3M material[3M? :3M][3M material? :3M material] is used to bond name plate, plastic[plastic? :Plastic sample cutting machine], LCD, hardware, glass, and adornment. 3M material has superior glue performance and more fields application, widely used in automobiles, mobile phones, electrical appliances, signage, paper[paper? :paper sample maker cutting machine] products, toys, etc. CUTCNC[CUTCNC? :cutting machine sample maker manufacturer] 3M material cutter can make operations to 3M material like cutting, half cutting, dotted line cutting. Can cut 3M material at one time with high speed and precision, mainly used to cut 3M products patterns and do short run production. 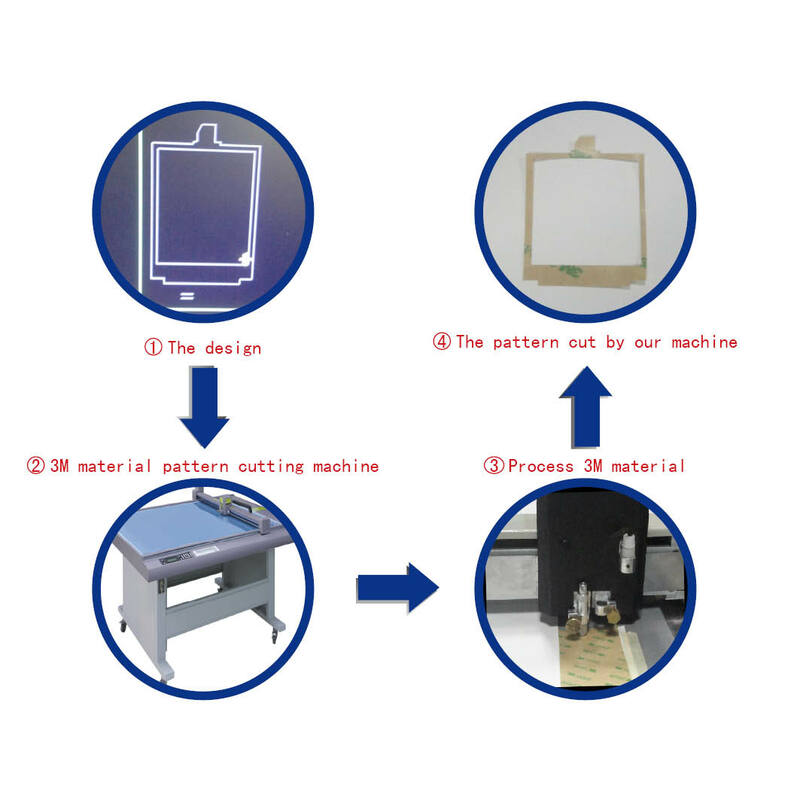 Our models which can process 3M material: DCE series 3M material cutter ，DCP[DCP? 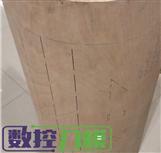 :packaging sample cutting machine] series 3M material cutter .